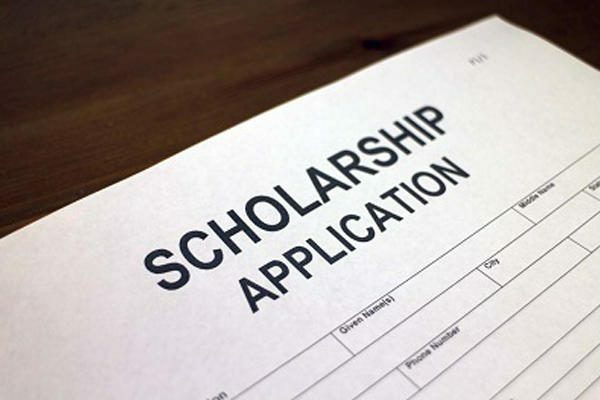 The 2019 Lawrence Hamm, Sr. scholarship for minority and disadvantaged youth is now open. The Metropolitan Kappa Youth Foundation (MKYF), the charitable and philanthropic extension of the Silver Spring Alumni chapter of Kappa Alpha Psi Fraternity, Incorporated, is excited to announce its 2019 Lawrence Hamm, Sr. scholarship for minority and disadvantaged youth. With this financial award named in memory of a former chapter President who was instrumental in establishing the MKYF, students who reside and attend school in Montgomery County – public, private, religious institutions – are eligible to receive support for their future studies. 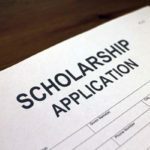 Please find a 2019 PDF Format Scholarship Application. The deadline for receipt of applications is 5 pm on March 1, 2019. Thank you in advance for your support of the MKYF’s efforts to reach the next generation of leaders and fostering a spirit of achievement among our youth. Help the MKYF - It's Tax Deductible! You can help the MKYF by donating. Your donation helps to encourage children to reach their potential. With your help, we can continue to reach the children within Montgomery County Maryland and the greater Washington DC Metropolitan area. The Metropolitan Kappa Youth Foundation, Inc. exists as the philanthropic arm (501c3) of the Silver Spring (MD) Alumni Chapter of the Kappa Alpha Psi Fraternity, Inc. The Foundation was incorporated July 23, 1999 and granted its 501© 3 status on May 30, 2000. For more information regarding the MKYF, click here.